Manufacturer of a wide range of products which include pvc shopping bags. We are offering Shopping Bags (PVC/Non Woven). Our PVC/Non woven shopping bags are spacious and best suitable for daily shopping. 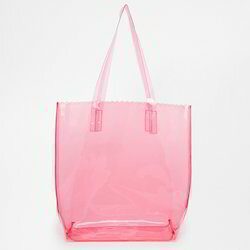 Provided in aesthetic print and qualitative handle, these PVC shopping bags are are widely demanded among the clients.